J.C. Penney, one of the nation’s largest retailers with 1,100 stores across the country, gave us a challenge: how do we create brand association between a world-class artist and their charity, J.C. Penney Afterschool? How do we generate meaningful revenues for the charity during the holidays? And how do we do it in a way that’s a win for J.C. Penney, the charity, and the artist? 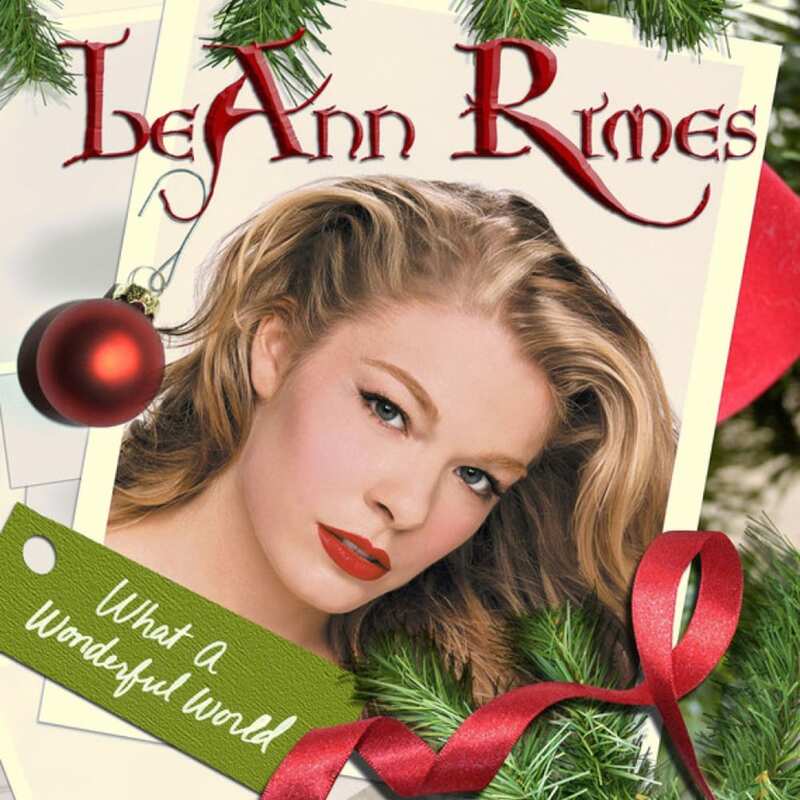 + Inspire engaged LeAnn Rimes, who was perfectly aligned with J.C. Penney’s customers, by introducing and selling an exclusive version of Rimes’ new Christmas CD, What a Wonderful World, at J.C. Penney stores during the holidays. + LeAnn Rimes sold 75,000 CDs – 37% of her total global sales – in J.C. Penney stores, outselling Walmart, Target, and Best Buy. + J.C. Penney’s first-ever music campaign turned out to be one of the most celebrated branding initiatives of the past decade. + LeAnn Rimes benefited from extraordinary free promotion, PR and advertising in all mediums. + J.C. Penney’s charity organization, J.C. Penney Afterschool, made over $250,000 from the campaign – and received unprecedented branding, press and marketing. + Spearheaded by Inspire, cross promotion included appearances on The Early Show and in the CBS Thanksgiving Parade, graphic emails to 4.6 million J.C. Penney customers, physical marketing mail sent to 54,000,000 customers, national magazine stories, LeAnn dedicating a song to the kids of the charity in her concerts, advertisements in USA Today promoting LeAnn and the J.C. Penney charity, and more. J.C. Penney and J.C Penney Afterschool created a new revenue stream, and created a brand association with superstar LeAnn Rimes – a sponsorship relationship worth millions – at no cost.